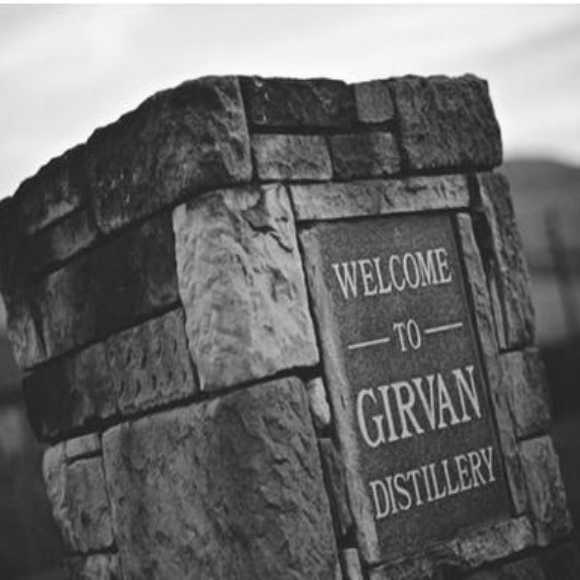 Girvan Grain distillery was founded in the early 1960′s. 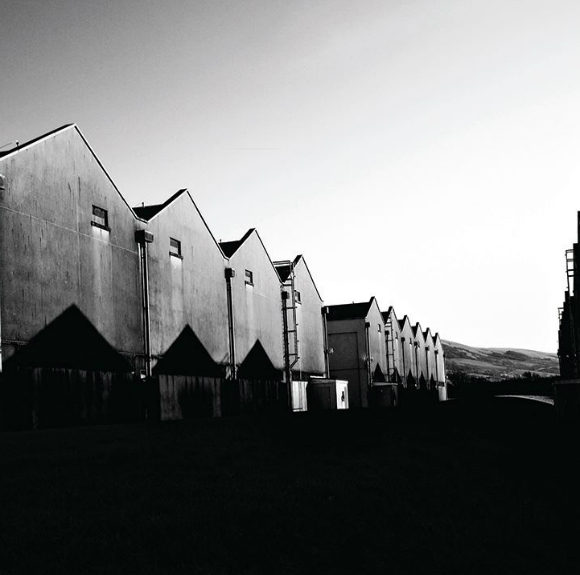 At the time, it was seen as a pretty big move from William Grant & Sons, to invest in such a big grain distillery. This investment secured grain whisky to blend into Grant’s Blended whisky, as well as being able to sell grain whisky to the other blenders. I visited Girvan a few years ago and Ludo (Grant’s Global ambassador at the time) gave me the tour of the facility. It is quite something. Not only were they able to produce mind boggling amounts of grain whisky, they also have Ailsa Bay Single malt distillery there, they generate electricity which they sell back to the national grid, and they cultivate their own yeast. It is an amazing place. Anyone that says grain distilleries are horrible factories in comparison to single malt distilleries, well they may be on the awesome rather than the aesthetically pleasing side, but in terms of what they do, they are pretty damn impressive. Check out their website here, for even more technical wizardry. A bit about grain whiskies. The grain whiskies I have enjoyed have been older. The syrupy, fruity flavours, and sometimes rich bourbon flavours seem to come through after at least 15 years in oak. When it is younger, there are flavours, but they are young and immature. 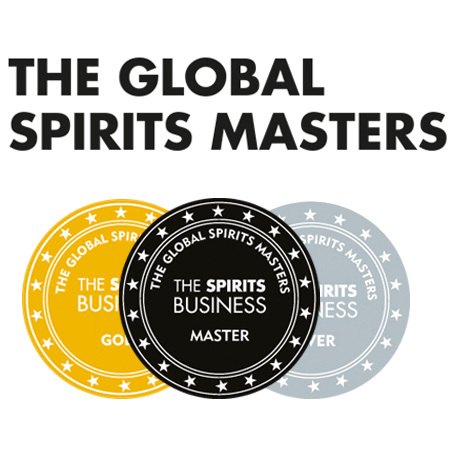 After distillation, grain spirit is lighter than malt spirit, but it still has flavour. As a result, in my opinion it needs more oak influence. This is the first official Girvan range, so what did I think? Across the range I have tried so far, I found drying notes. Powerful oaky notes, mixed in with drying grain notes, almost like a pilsner kind of note. The Apps 4 (around £45) tasted young and lacking in the full flavours you get from older grain whisky. Bits and bobs of fruit, but not developed. Just mixed up touches. For £45 I could buy some excellent whiskies, so it has to be marked down. It feels a little too youthful and spiky to command that price point. After the Apps, I was hoping for the 25 year old to show development, but although I found some sweet notes, there was a mineral chalkiness, charred oak notes and more drying, almost like eating wheat notes. The sweet notes were all mixed up, and too light. I find strawberry, lime and pear are mixed up notes. At the 250 quid mark, there are many excellent grain, blended and single malt whiskies, so it has to be marked down again. The Girvan 30 (£365-£375) was probably my favourite, with berries and peach notes. It still exhibited some of the notes I didn’t like from the other two, but age had brought out enough fruitiness to mask these. So overall, really not my thing. 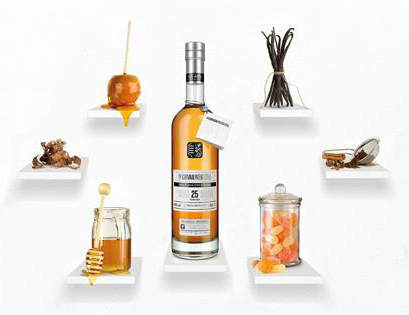 I haven’t tried the 28 year old or the proof strength, and I look forward to trying them so I have tasted the whole range, but so far the house style of this range has not appealed to me. My grumbles about price come from working in retail in the past. In retail, we have to try and sell, and I think these prices are steep in comparison to other whiskies on the shelf. It’s also hard to work out what to compare them to. William Grant’s have just released the Hazelwood blended range, and the 18, 21 and 25 are priced at £50, £75 and £115. According to the press release, they contain quite a bit of Girvan and Kininvie. 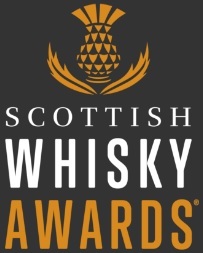 So does grain whisky lose value when it is mixed with malt whisky? These are 50cl bottles, but even if you increase them to 70cl bottles, they make the Girvans look expensive. I don’t think they should be compared to single malt whisky in terms of price, as single malt whisky is more expensive to make. So overall, the pricing leaves me confused, and the liquid isn’t for me. This entry was posted	on Saturday, December 5th, 2015 at 3:22 pm	and is filed under Musings. You can follow any responses to this entry through the RSS 2.0 feed. Responses are currently closed, but you can trackback from your own site.